Dr. Scott Tesero offers healthcare for the whole family. He specializes in custom orthotics, sports injuries, nutrition, massage therapy, and chiropractic neurology. Dr.Jill Cameron recently joined the Sopris Chiropractic Family. Dr. Jill serves the community through chiropractic care for the whole family. She specializes in pregnancy and pediatric chiropractic care and loves to help families have safer, healthier and happier births! 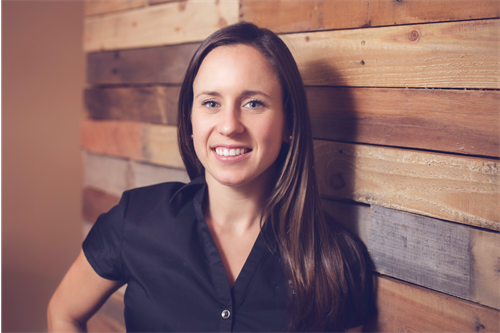 Dr. Jill is also very active in the crossfit community and loves helping other athletes reach their total athletic potential through chiropractic adjustments, soft tissue techniques and athletic taping. If you have any questions or want more information please visit our website to request an appointment! Located in the Willits plaza, on top of the Alpine Bank.